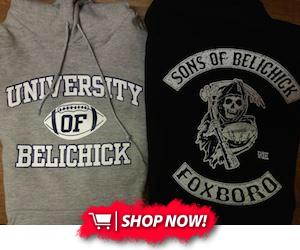 Bill Belichick was hired by the Patriots in 2000 and is renowned as a wheeler and dealer. He has made 121 trades and his latest one, trading Jamie Collins to the Cleveland Browns has caused a real stir. 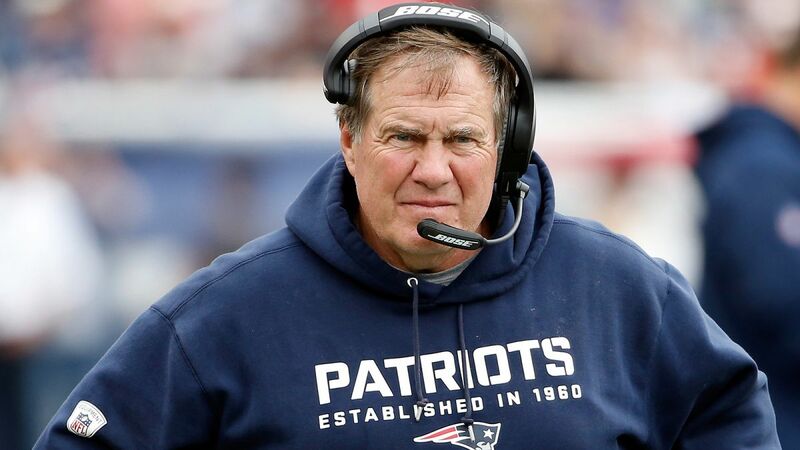 Although, this isn't the first time Belichick has made a marquee trade, states ESPN's Mike Reiss, in his reign as the head coach of the New England Patriots. Sept 11, 2006 - WR Deion Branch traded to the Seattle Seahawks for a first-round pick. In the 2006 season the Patriots managed to reach the AFC Championship game but lost 38-34 to the Colts but there was a real lack of depth at the receiver position. This led to some big offseason acquistions in 2007 bringing in Randy Moss, Wes Welker and Donte Stallworth and the rest is history. The first-round pick the Patriots received was used on Brandon Merriweather who didn't live upto his potential. March 5, 2007 - WR Wes Welker acquired from the Miami Dolphind for a second and seventh round picks. Well this one overtime proved to be absolute bargain as Welker became a stalwart in the Patriots offense. He holds the franchise record in receptions with 672. April 29, 2007 - WR Randy Moss from the Oakland Raiders for a fourth-round pick. This trade was even more of a bargain, Moss set the NFL single-season record with 23 touchdowns and torched every defense that stepped in his way. Unfortunately the Patriots that season just came up short in going the whole year unbeaten with 17-14 defeat to the Giants in the Super Bowl. Cassel only really got action due to Tom Brady going down with a season-ending injury but by taking the Pats to 11-5 his stock rose. The surprise was including Vrabel and he was a huge miss in particular his leadership. Chung was the player chosen with the pick received and in 2 stints with the Pats he has proved his worth. Originally it looked like a silly decision but once again Belichick proved us wrong by drafting Nate Solder a couple of years later. Since Solder has been in the side the Pats haven't had a record worse than 12-4. Another trade that could've rocked the Patriots season but ended in a 4th ring for Bill Belichick and the Patriots with the incredible ending to Super Bowl XLIX against the Seattle Seahawks. Wright didn't play much and the pick was used on DE Trey Flowers. March 13, 2016 - DE Chandler Jones traded to Arizona Cardinals for second-round pick and G Jonathan Cooper. This was the trade that shocked me because Jones was such a key player on defense for the Patriots, it was all about money though and Belichick was not willing to pay up. Also could've been influenced by the loss of draft picks from Deflategate, and after trading that pick, the Pats drafted Joe Thuney and Malcolm Mitchell. In terms of Cooper he isn't with the team anymore. Oct 31, 2016 - LB Jamie Collins to the Cleveland Browns for a third-round pick.